Your top mailing list provider in San Antonio. 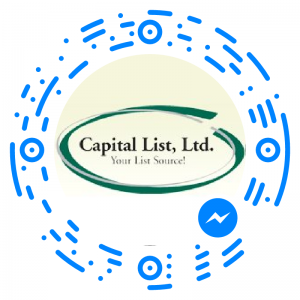 Capital List knows how to get you results. In today’s day and age it is extremely common to research and review everything we buy. We want to ensure we are making the optimal decision at any given point in time so as not to be disappointed by our choices. Though risk-taking still exists, assurance based on previous experience, expertise, and one’s ability to access additional resources are often valuable ways to assess the quality of a product or service. Sometimes when you have an idea it helps to talk out the specifics so you can fully understand and narrow down what you are truly looking for. At Capital List, we want to talk with you! All over our site you will find links to Get a Quote from us so we can give you a complementary list count and quote. We want to know whom you’re looking to connect with, as specifically as you can, to ensure that we are bringing those clients directly to you. Hearing us say that we are there for you and your business is one thing, but showing you our actual customer testimonials is another. Check out the Capital List Testimonials page to read more about how we have helped our clients get great customer service and results that are leaving them saying they “look forward to a long term business relationship when it comes to all of [their] mailing list needs” – Kimberly Blanding. Any good business owner knows that your customers are unique. There is something that defines them. Something that draws them to your business over someone else’s every time. One of the things that we specialize in is our customization. With access to over 250 million targeted addresses with hundreds of demographic options and interest categories to choose from, we have the ability to match your campaign needs with the precision you need. Whether you’re a big advertising agency searching for direct marketing lists for one of your clients or if you are a small mom and pop raw honey producer, we care about your clients. We want to ensure that you are getting connected to the right people. List compilers have strengths and weaknesses. 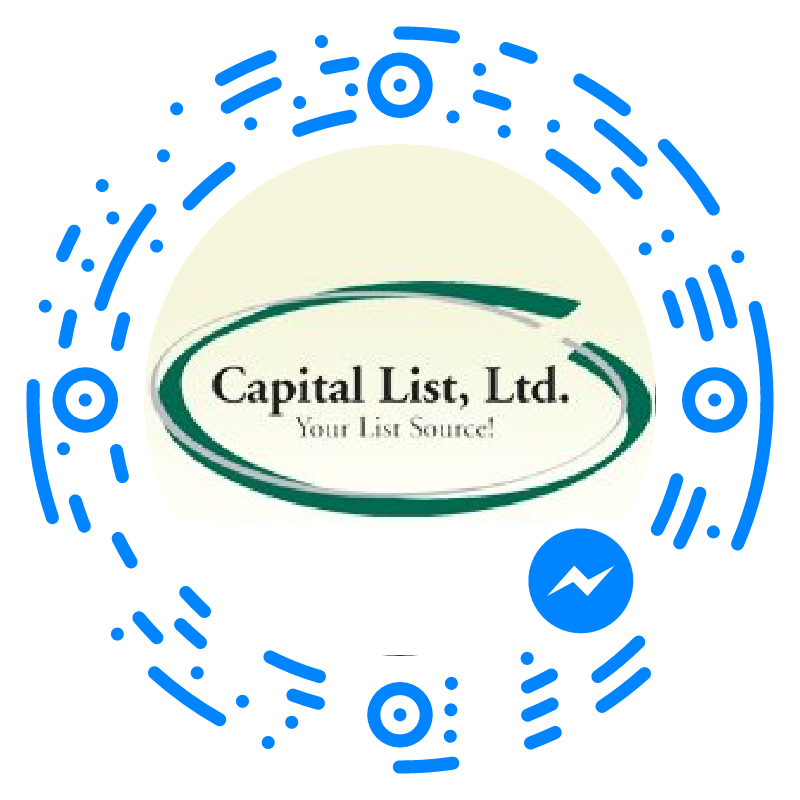 Engaging Capital List, LTD as your list broker, however, will enable you to tap into our years of experience and expertise dealing with list compilers. Since all lists are custom, we know which compilers to utilize in sourcing the best possible list for your targeted marketing campaign. There are many pieces to a successful direct mail campaign in San Antonio, Texas. There are costs involved in all areas from design, print, letter shop services, postal and the mailing list. It is vital that the list is as up-to-date as possible. Capital List only sources data from respected compilers that continually run data hygiene and suppression services to ensure accuracy and compliance with current postal guidelines. Working with the accurate, up-to-date, targeted mailing lists provided through Capital List, LTD. gives your organization a better shot of reaching your ideal clients. Our goal is to provide a reliable service that gets you connected through the best possible lists available. If you are interested in generating targeted leads for your next project, contact Capital List, LTD. today by phone at 1-888-299-5478 or through the Contact Us page on our website.